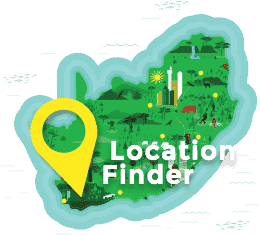 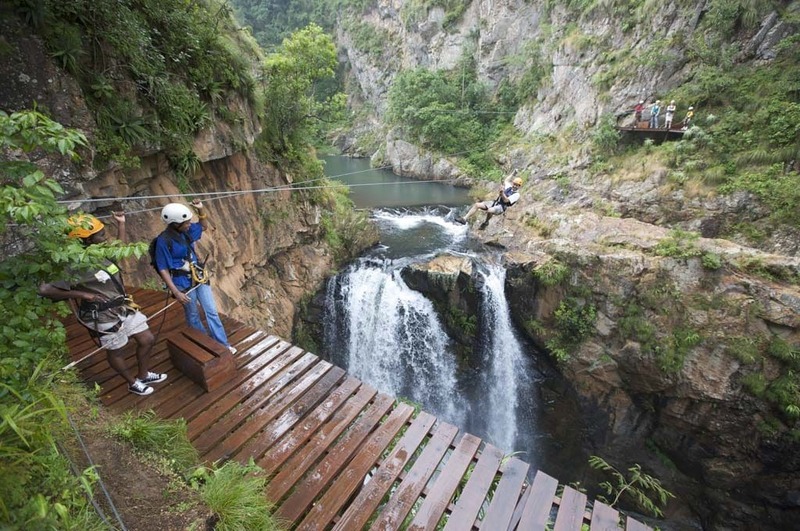 Experience one of South Africa’s fastest growing eco-adventures with thousands of satisfied thrill-seekers having already caught the bug. 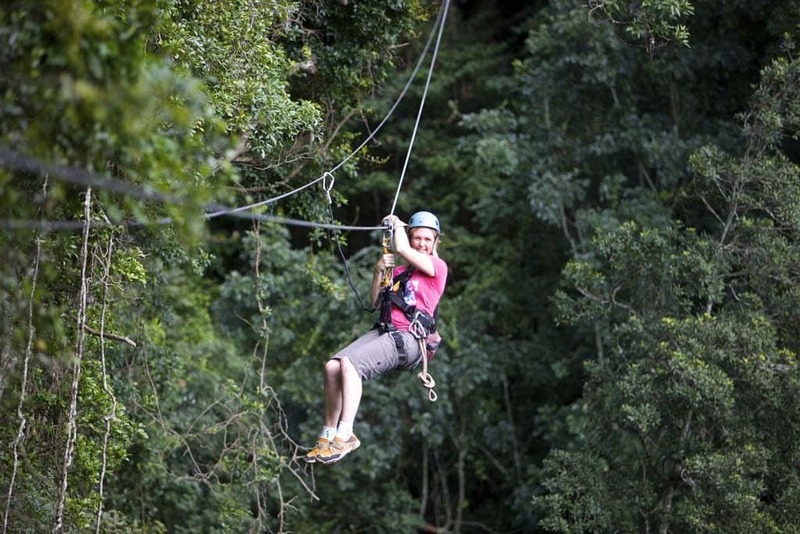 A Canopy Tour® takes you on an unforgettable adventure as you zipline from one platform to the next along a series of steel cables set amongst magnificent natural surroundings. 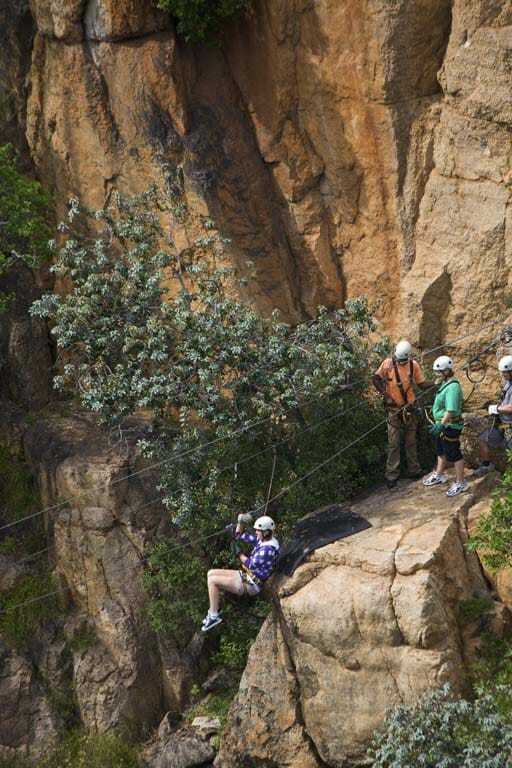 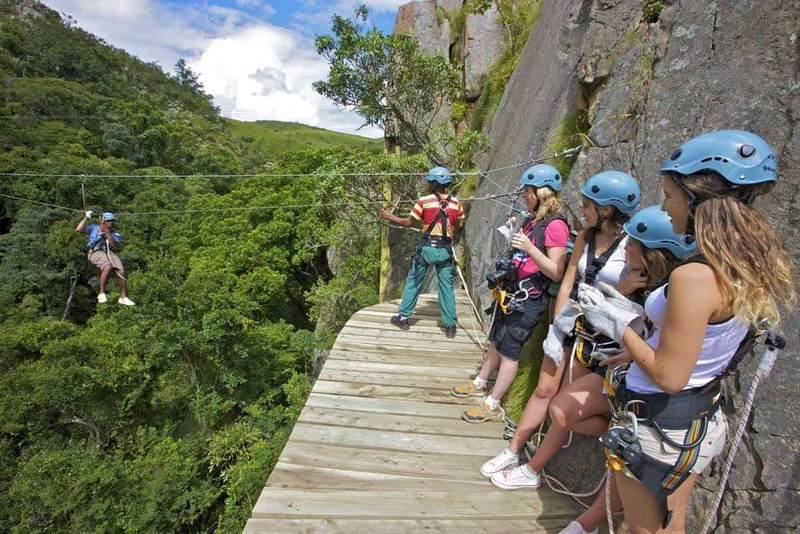 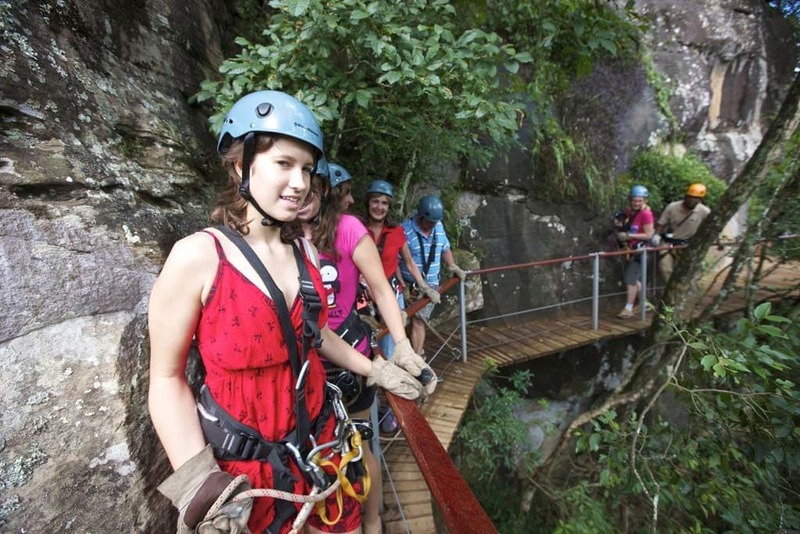 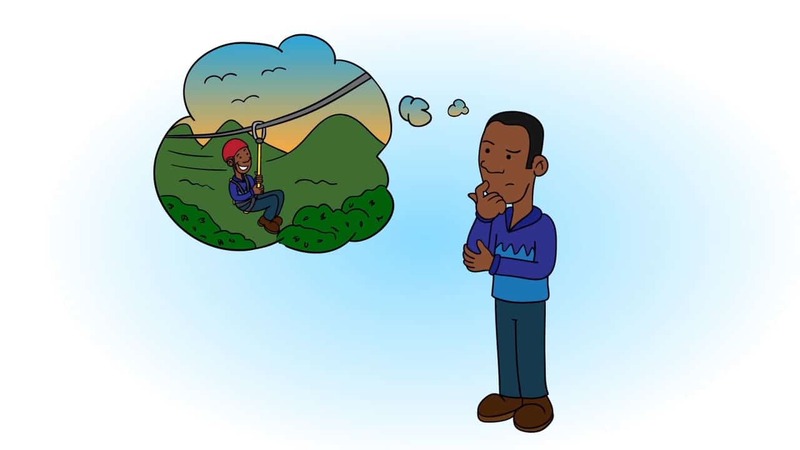 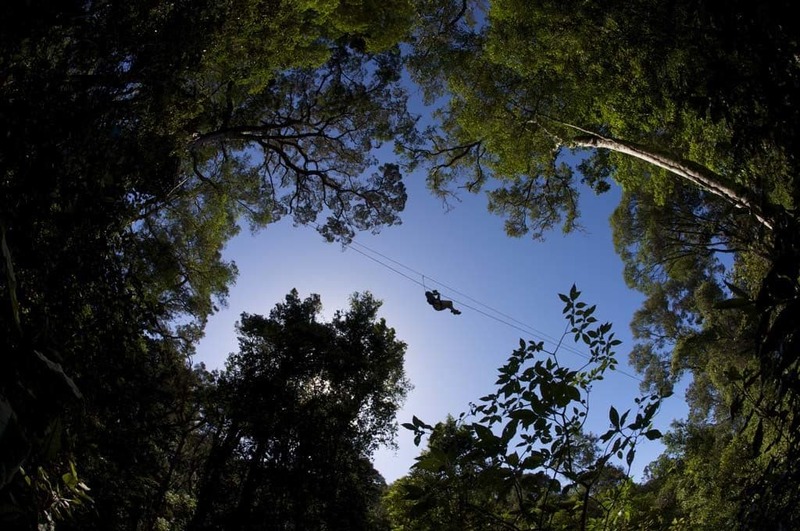 Canopy Tours are now available at seven unique locations around South Africa and each zipline adventure takes place in a completely different environment and offers a new experience from the last one. 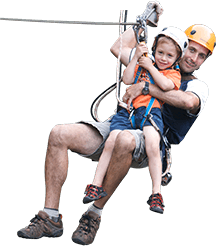 Safe for almost all ages (we have had 5 year olds and 85 year olds) Canopy Tours are enjoyed by nature lovers, families, thrill seekers and corporate team building or conference groups. 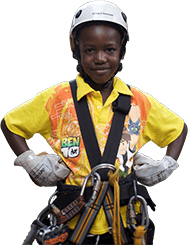 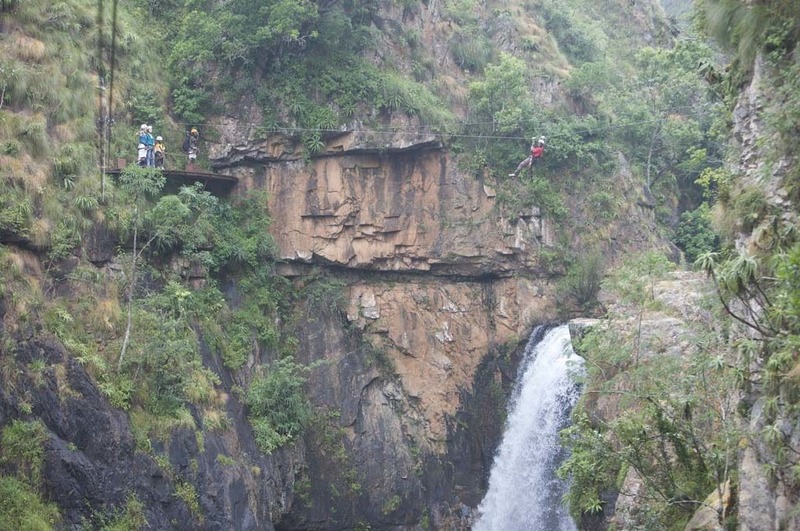 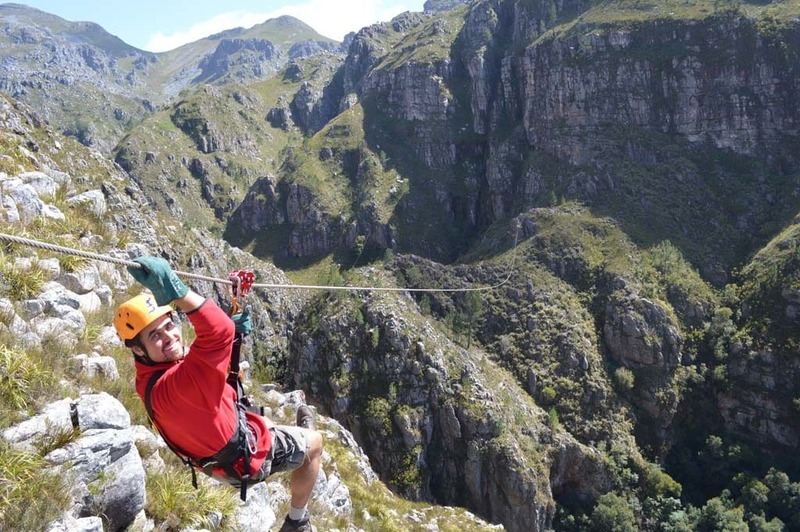 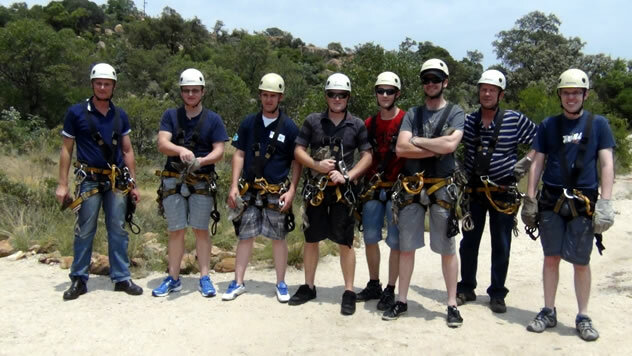 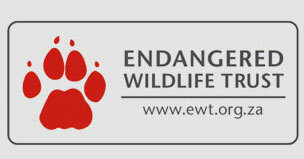 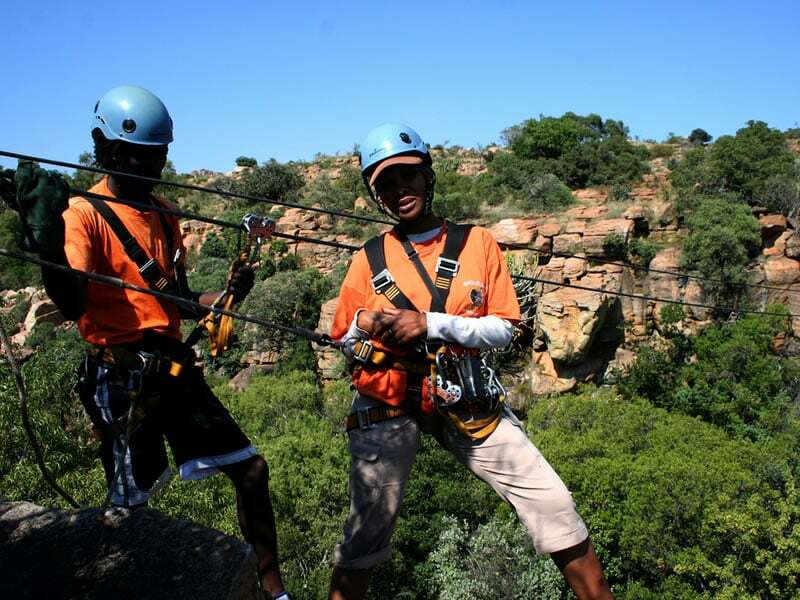 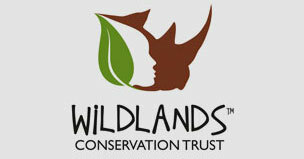 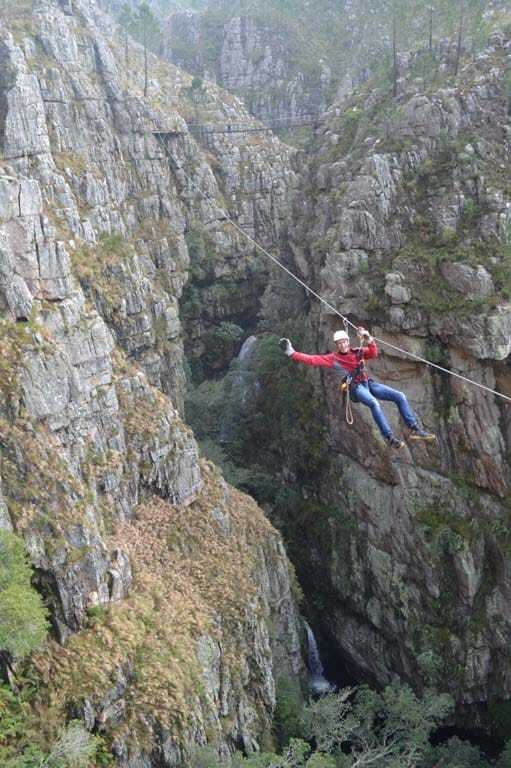 We are the longest operating zipline business in Africa, and take our clients safety very seriously. 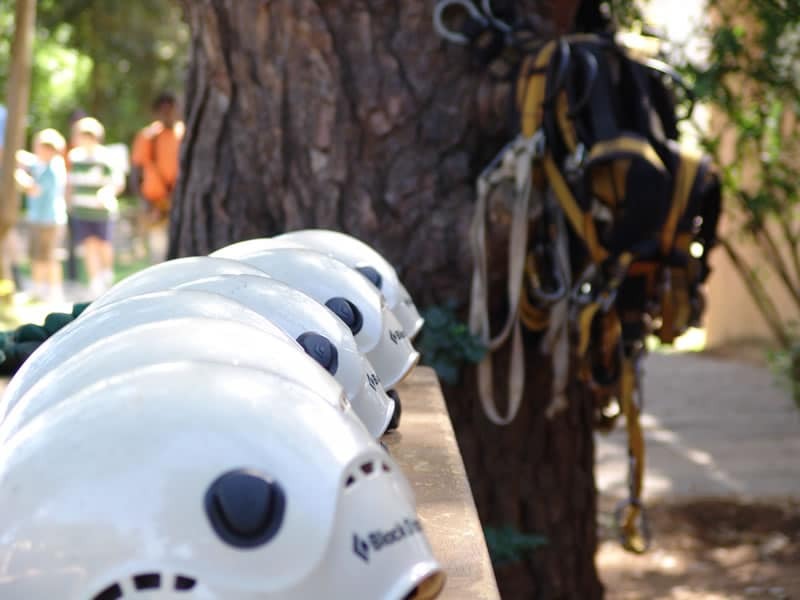 From the design and construction of each Canopy Tour, to the operation, guide training and system maintenance – safety remains our #1 priority!